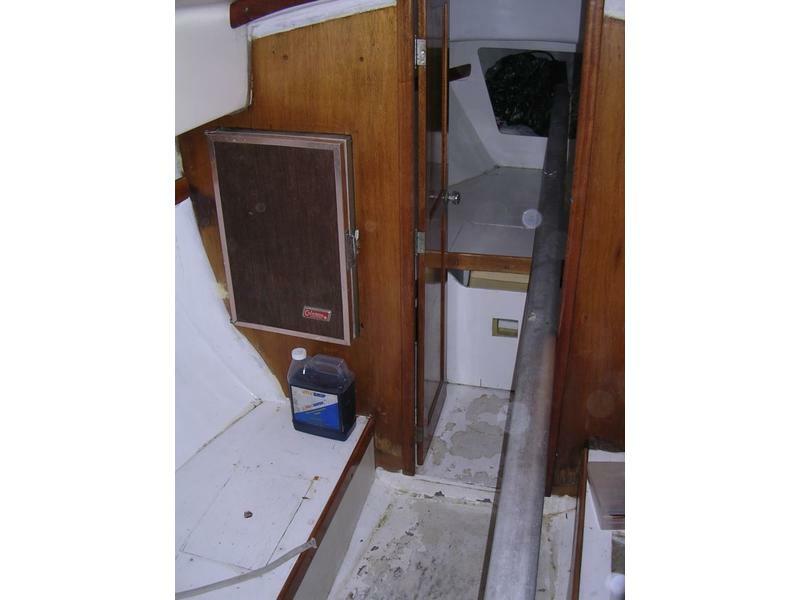 Here is a rare 1959 Bristol Weekender, 27ft sailboat for sale. Not many of these made with the extended cockpit that can seat up to 8! Seat cushions for cockpit and cabin. Solid hull, beautiful lines, wonderful day sailor to get away from it all! 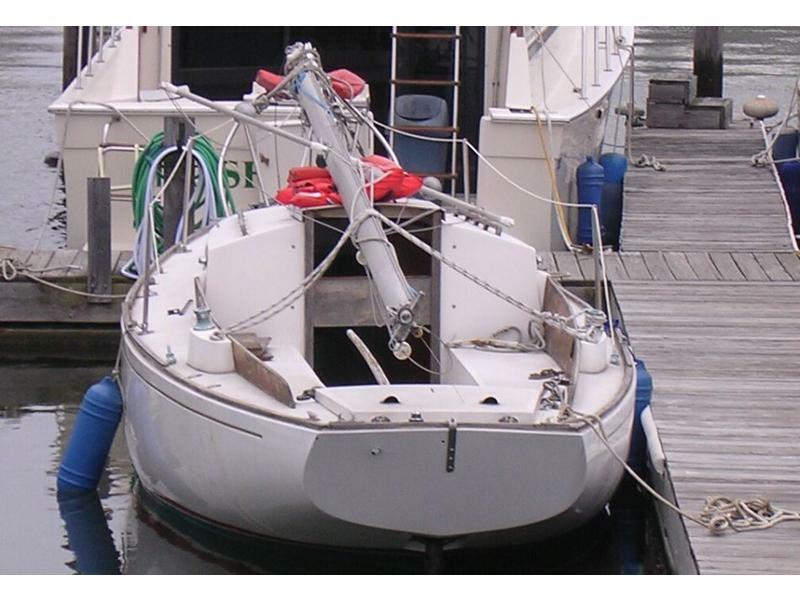 Have sailed her on LI Sound for past 3 years. Tiller steer and removable mast. Has cabin that could sleep 4 and a removable porta potty. 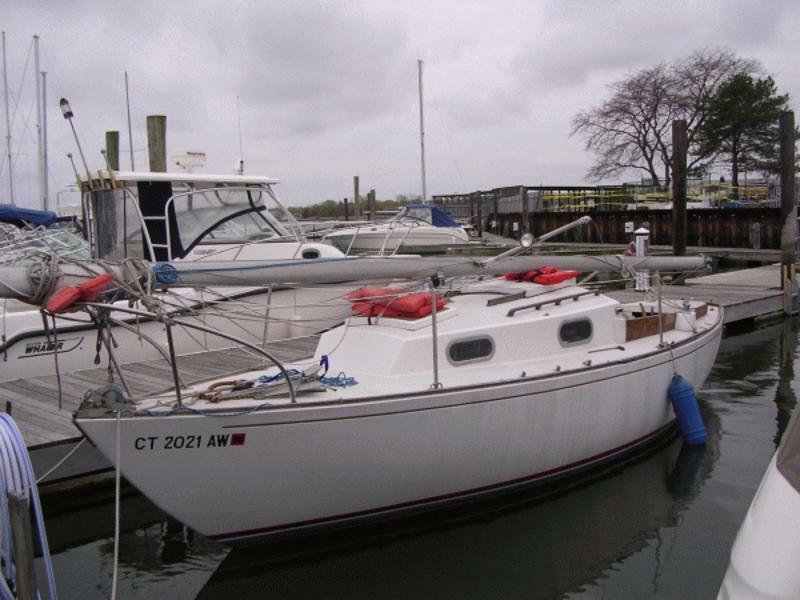 Everything in working order and ready to sail on LI Sound. 6 FOOT HEADROOM BELOW. 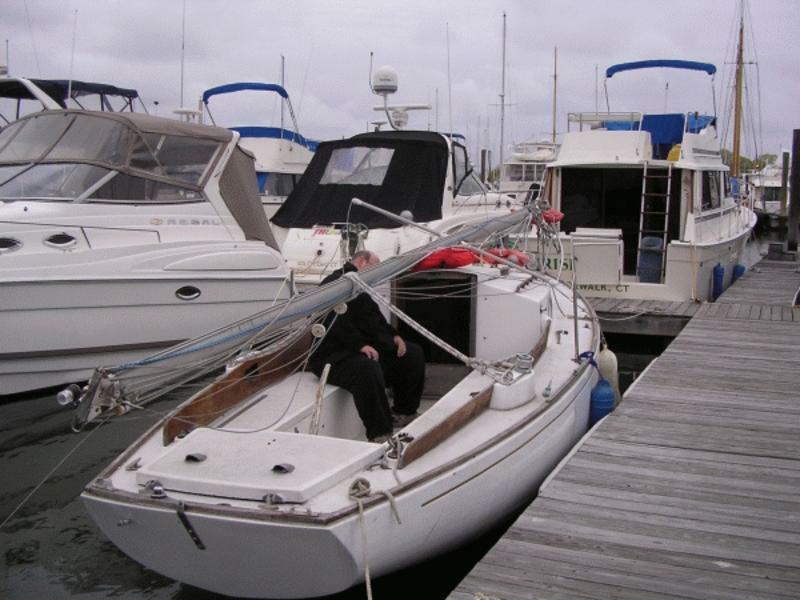 Includes all rigging, roller furling, sails, sail covers, compass and VHF radio, battery, shallow draw keel, wood tiller, anchor etc… Has an inboard-outboard motor well for easy motor use. Email with questions.